Welcome to the Organise an Event section. This is a paradise for any one thinking to Organise a World Snow Day event. Here current and potential Organisers will find items such as event registration, the event ideas guide, event case studies, Preferred Suppliers and the Digital Toolkit. Not sure where to start? No problem, just follow our four steps below. Develop a concept for your event. If you are short on ideas use the "Event Ideas Guide" or "Case Studies" to find inspiration. You've got your event plan, now its time to sign up. Head over to the Event Registration section and register your event. The best part, its free of charge. Its time to inform and invite the public to your World Snow Day event. To help you do this login into the Digital Toolkit and download all the free tools to help communicate your celebration. 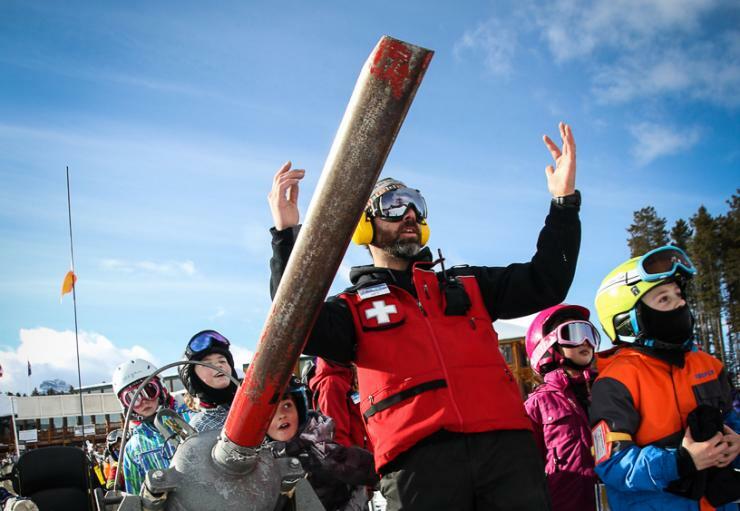 Be part of the BIGGEST DAY ON SNOW and enjoy your event with your participants. The Care Package is a set of free materials that is available to all registered World Snow Day Organisers to help stage their events. All materials are free of charge and best of all Organiser get to keep the items. 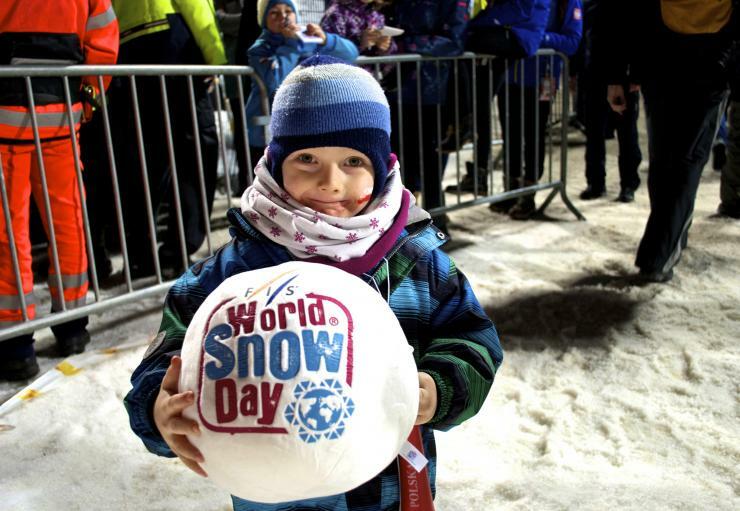 Application forms can be found in a registered Organisers World Snow Day Live Profile. This Event Ideas Guide has been created to help Organisers develop idea for their World Snow Day. Ideas presented in this document are based on best practices but are not static. 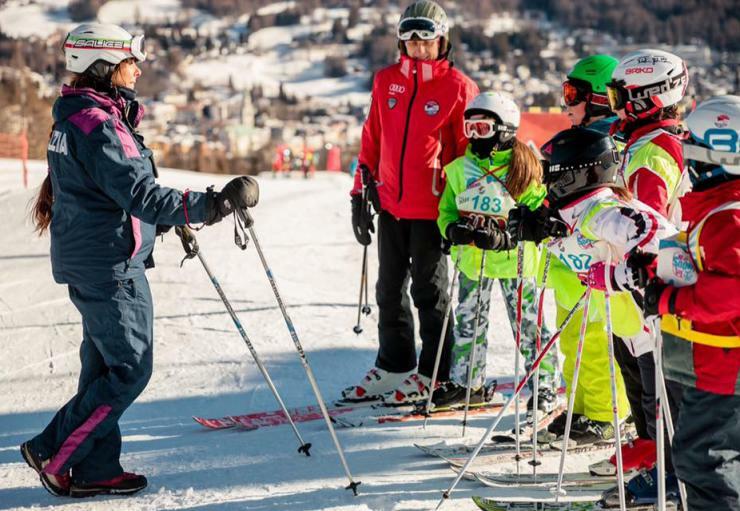 FIS strongly encourages Organisers to modify or be creative with their events as long as the goal remains to allow children, their families and other participants to Enjoy, Explore and Experience the snow. 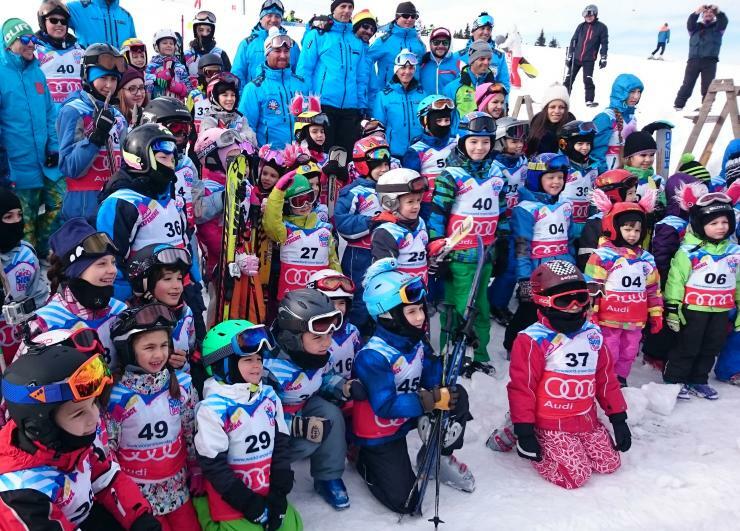 In cooperation with some of the most successful World Snow Day Organisers, these case studies have been developed for Organisers. Inside readers will find event ideas, marketing and communication strategies. World Snow Day would like to thank all of the Organisers who participated and shared the knowledge for the rest to enjoy. Welcome to the home of the best of the best. 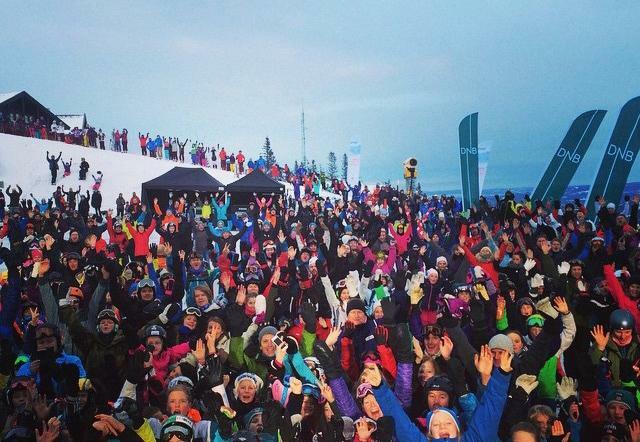 FIS has opened its list of top-level event suppliers to World Snow Day Event Organisers. These are the 'Preferred Suppliers'. The Preferred Suppliers provide a list of services from a multitude of backgrounds. Each of them has been tested and approved for price and quality by FIS. Organisers are encouraged to use these companies services for the World Snow Day events and also any other events.